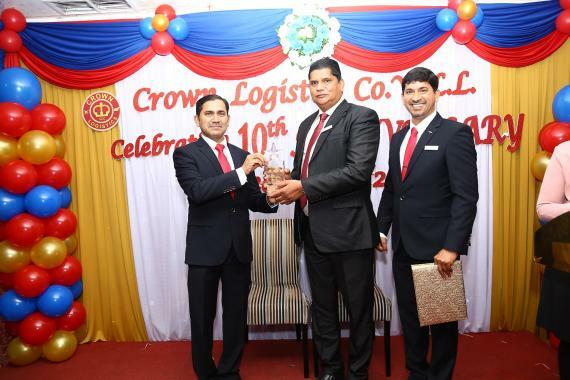 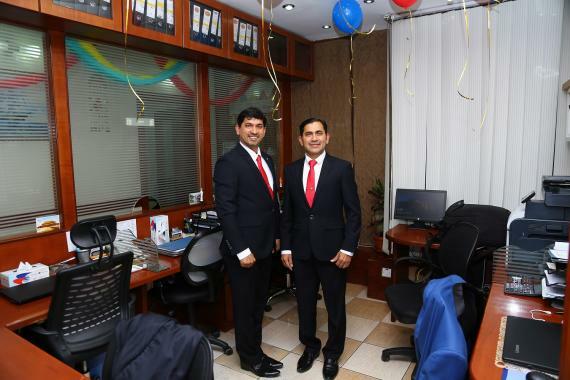 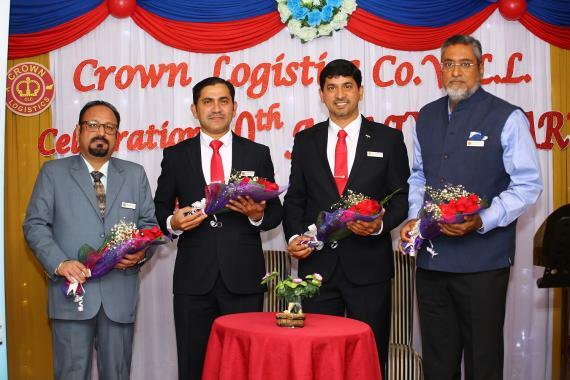 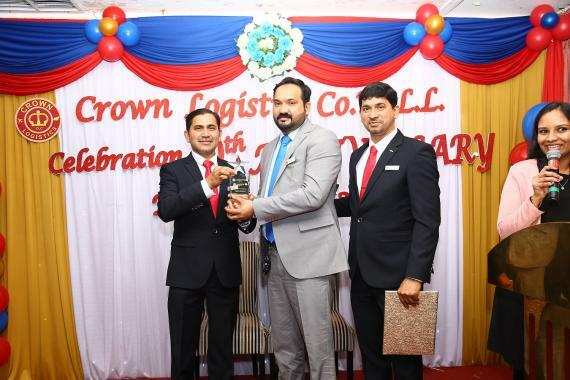 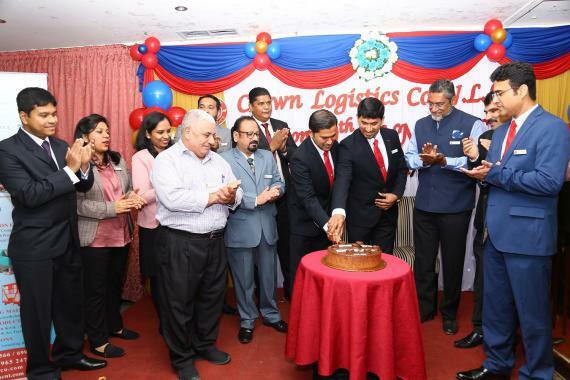 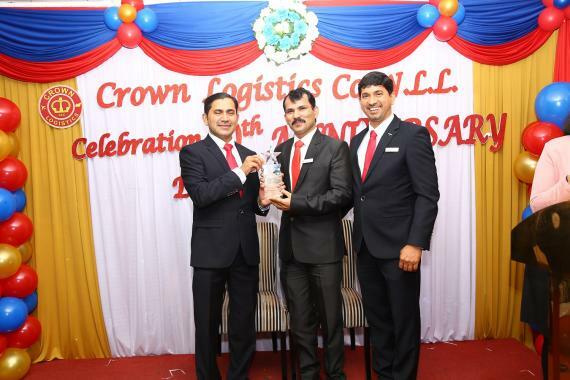 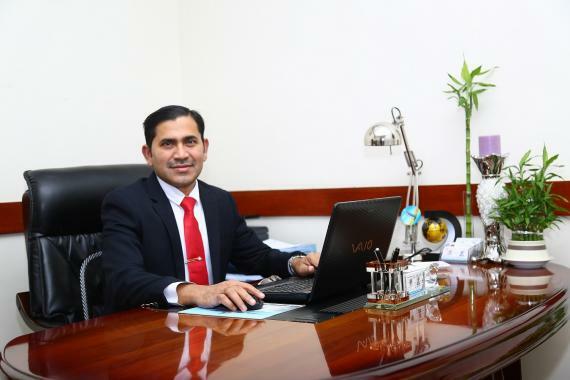 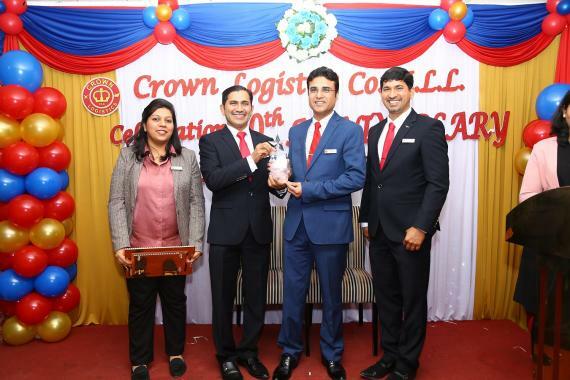 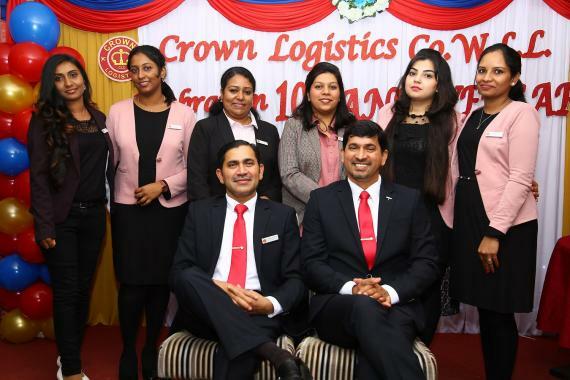 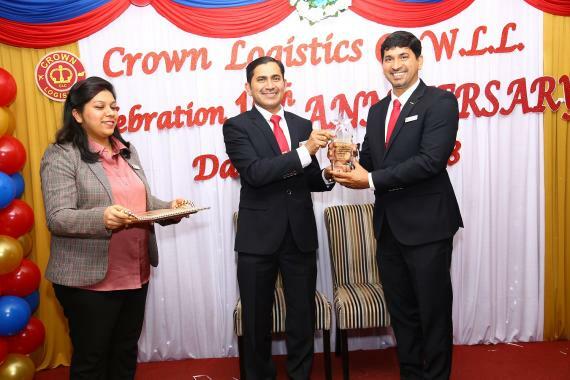 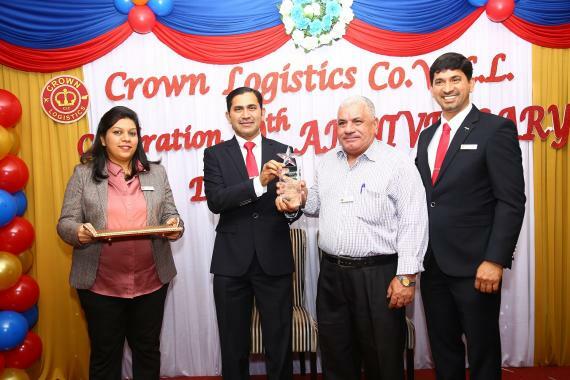 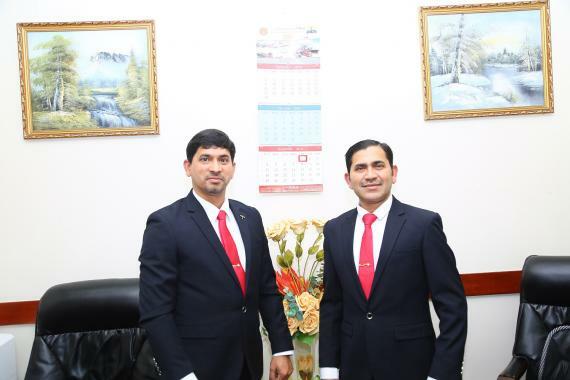 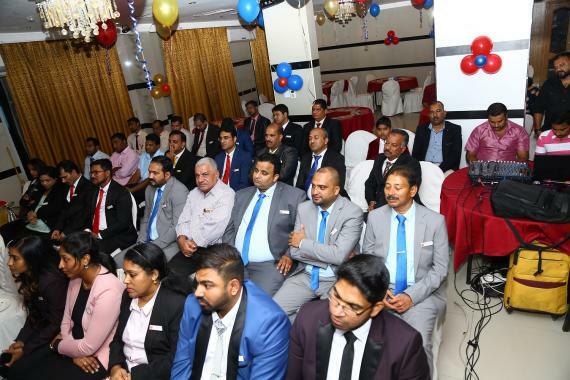 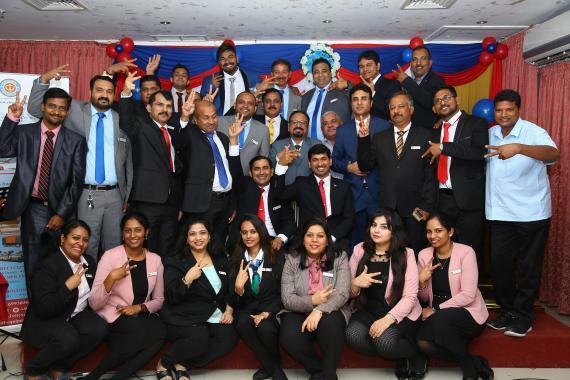 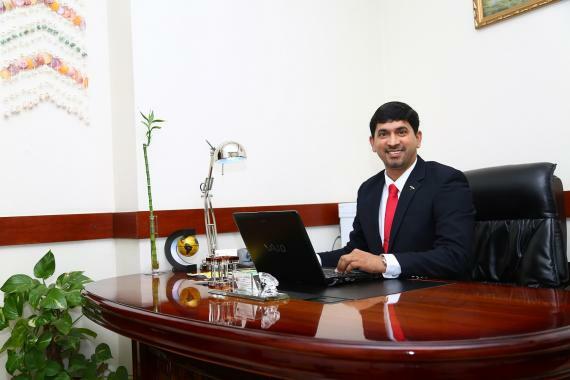 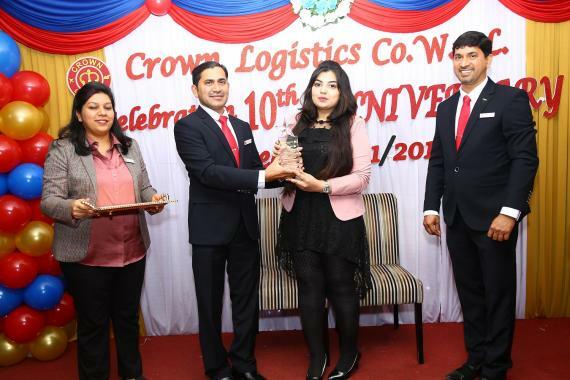 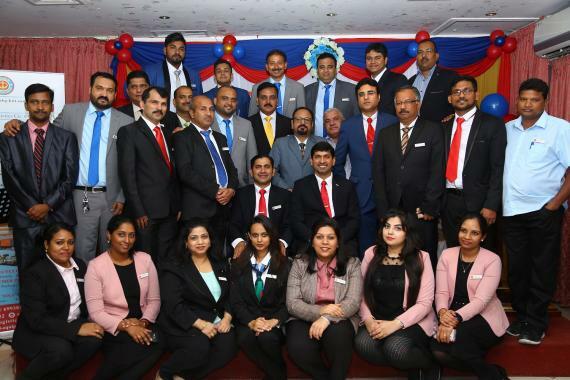 Crown Logistics, who joined UFO in 2014, recently celebrated their 10th Business Anniversary. 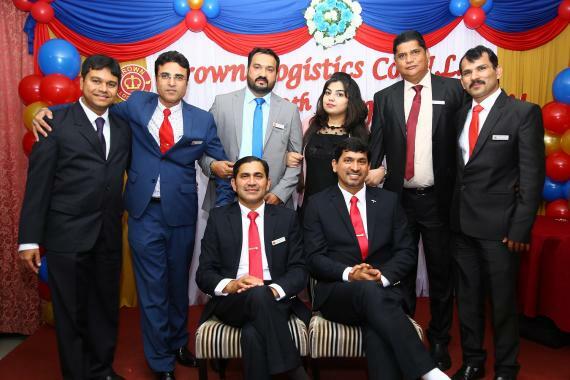 Crown Logistics are ISO certified and as well as UFO, are a Member of IATA. 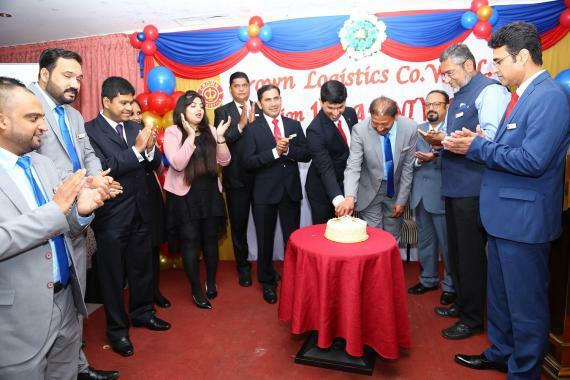 The company offer a full range of services - from small parcels to the transportation of industries and international business communities projects. 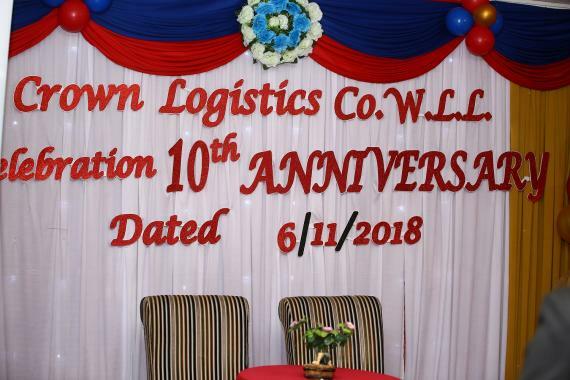 Congratulations to Crown Logistics from the UFO Head Office team!